Businesses – and even the pros – never run out of SEO questions. From the basics, such as on- and off-page optimization, to more complicated technical queries, this subject is as dynamic as it is timeless. Whether you’re into ecommerce or are simply out there to share your thoughts on the Web, you’ll need SEO to ensure people can find you. Just made an account online? Not sure how SEO can help your small startup? Need to boost your blog’s presence? We’ve gathered the most on-demand SEO questions for your convenience. Together, let’s break some myths and establish truths. *Note: these questions have been rephrased for brevity and relevance to our audience. 1) How do I start on-page SEO as a beginner? This is one of the frequently asked SEO questions by businesses and individuals. Before you can even visualize the thousands of traffic you’re about to get, you first need to check your site’s performance. Remember: Google as a search engine is a machine. Machines have a language of their own that helps them quickly and properly sort information across the Web. If Google can’t or has trouble understanding your website details, this might affect your ranking. And when you’re not seen on Google’s first page, this will affect how many people visit your site. Low traffic could equal to low lead generation and sales. Check out our in-depth guide on how to work your way inside-out: from on- to off-page SEO for better ranking. 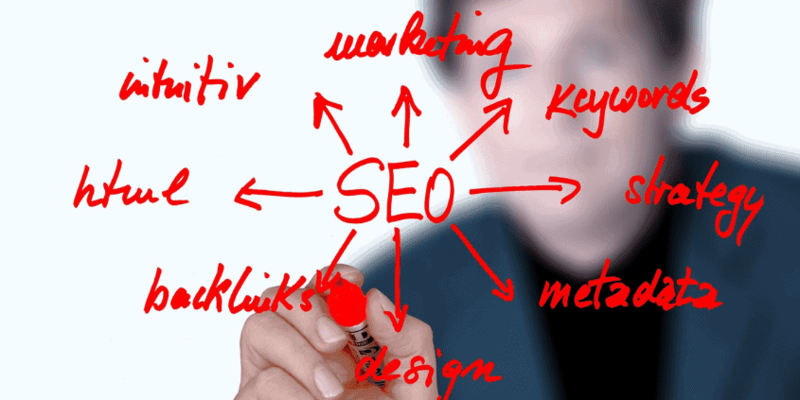 2) What are the most important SEO ranking factors? Whether you’re a beginner or a pro, there are three important Google ranking factors that you need to consider: links, content, and RankBrain. Of course in reality, there are more than 200 – but focus on these first three so you can nail the rest. Links will always be vital. How else can Google tell if a website is relevant if there are no links pointing to it? If one of your SEO questions is HOW MANY links does it take, that’s beside the point. What matters is HOW STRONG the links are. For example: as a beginner, let’s say you only managed to get a couple of links in several months since launch. However, these are from established online authorities such as reputable news (TIME, CNN, Forbes), publishing platforms (The Huffington Post, Lifehacker, Reader’s Digest), and review sites (Yelp, TripAdvisor, etc.). This is enough to boost your reputation and earn you a spot in the search results. Where would you be without content. Like links, these need to be of high-quality and significant for your target audience. When creating content, make sure they are informative, engaging, and evergreen. Although fresh and fast might go viral, in the end, evergreen content is more sustainable because it hardly goes out of trend. All you need to do is keep it updated with the latest changes, and you have content you can use again and again. Google’s recent AI, RankBrain, is the third most important. Introduced as a way for the search engine to understand vague, new, and confusing queries being entered into its system, this program is a step ahead because it’s focused more on context than keywords. This means that although keywords are not yet obsolete, spamming content with them is not wise. Instead, pus efforts towards creating content for humans. Use search terms that people actually use in daily conversation. Refrain from jargon or industry-specific phrases. Make it all sound natural. Craft content like you’re speaking to your audiences face-to-face. Read through our RankBrain guide on how to create content with this AI in mind. 3) Is it possible to generate website traffic with zero marketing budget? This is perhaps one of the most popular SEO questions. Can you get traffic without a budget? It’s possible – but you’ll need to invest time and effort. Depending on your business goal and/or deadline, it might NOT be very wise to try and attract free traffic under a zero marketing budget. However, if money’s really tight, then this is one avenue that some people have had some success. making their product available on the right platform (in their case, Chrome Web Store). There are lots of methods to help you spread the word about your website. However, don’t expect overnight miracles. It might take weeks, months – or even years – before you see the kind if traffic that matters most: traffic that converts into sales. For this, you might need to set aside a budget that works for you. In the meantime however, techniques such as content syndication, PR, and email marketing can help you generate website traffic with little to zero marketing budget. 4) Have you changed your SEO practices due to the Panda and Penguin updates? This is probably one of the more interesting SEO questions that some experts are hesitant to answer. Regarding changing strategies due to algorithm updates: well, it’s YES and NO. YES, because you need to upgrade your methods to meet new challenges. If you don’t experiment, find new solutions, or customize your techniques, you’ll be left behind. 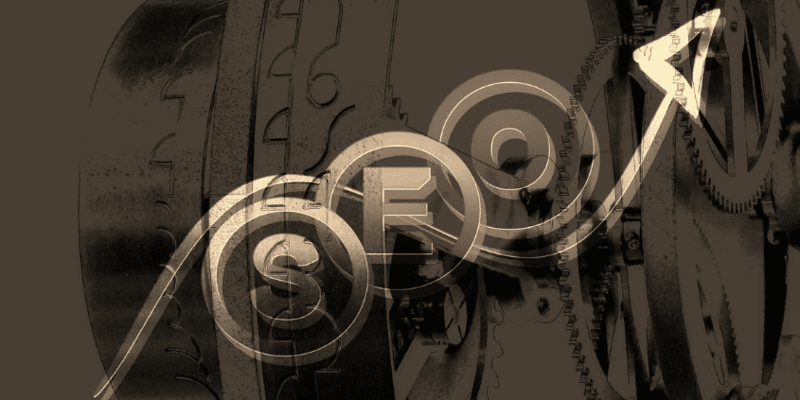 Let’s face it: SEO is a super dynamic industry. So adapt – or die. SEO best practices can change over time. NO, because there are some things that remain the same. For instance: links and content are still crucial ranking factors. Plus, they’re tried and tested. If you’re new to the industry, you save time and money by simply learning from these existing methods. No need to totally be unique. Not sure which strategies to prioritize this 2017? Don’t forget to read our SEO trends and surprises for a sneak peek at popular techniques in the year ahead. 5) I have hired an SEO team and they have been working for months now, but my ranking has remained the same. How long should I wait? If you’re working with an SEO agency and you see little to NO improvement during the first three months, be curious. Coordinate with them about the situation. Ask questions. Inquire about their process. Take a look at the site yourself. Or get a second opinion (there are SEO experts giving free consultations!). While you normally wouldn’t see much result during the first six months, technically, there should still be some kind of progress. Want to know if you and your client are a good match? Check out signs that a break-up is in order. Have some SEO questions about agency guarantees? Read this helpful guide. Got your own SEO questions for us? Online optimization is an industry that’s forever changing and growing. While your SEO questions might have been answered today, there’s still more to discover tomorrow. So don’t hesitate to drop us a line! We’d be happy to help. Visit us at your favorite social media sites for a chat – and more of your SEO questions answered. Woah! Thanks Al, for posting this article! This is really helpful especially to newbies like me. With so many changes going on here and there, your points are the very foundation of it all. Looking forward to reading more posts from you! Thanks for sharing the answers to these frequently asked SEO questions! These are indeed helpful for business owners like me to take a quick glance on what are the possible scenarios I might be on when I get some services to help our small business. As a business owner that is planning in incorporating SEO in my strategies, I’am glad that I was able to stumble upon your article Al! Having no clue on this field, I can now ask the proper questions that will give me the answer that I’am looking. Hoping to see more tips and tricks that will a beginner like me! Keep those posts coming! Good point Al. If you stick to white hat methods that have always worked great, updates will never hurt you or change your methods. Those updates are great because it made white hat SEO guys focus on what we know it always worked in the long term and eliminated the competition that tried to get in front with fast black hat tactiques. Thanks Al, really appreciate how you broke down everything and made it pretty easy to follow. Definitely a lot more digging to do but you have been very informative. Thanks again!